Amat Victoria Curam: A Tool for Fighting Sin – Called. Convicted. Converted. 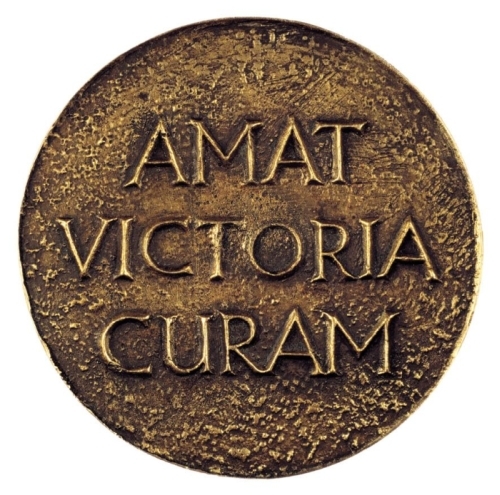 “Amat Victoria Curam” (Victory loves preparation), a friend reminded me of this saying the other day while we shared a meal at a wedding together. I have heard the saying before but I am really appreciating it at the moment. A few weeks back I was meditating on issues surrounding stress, and how stress can at times be a direct result of sin whilst at other times merely the result of living in a fallen world. One of the ways to minimize stress is to be prepared is not just for avoiding trouble, but also for gaining victory; as the axiom says. Psalm 119:11 tells us, “Your word I have treasured in my heart, That I may not sin against You.” Here we have perhaps the most vital step (after being saved of course) in fighting sin. Prepare by treasuring God’s Word in your heart. Notice though, it doesn’t say ‘have God’s Word in your heart’ but ‘treasure. This word in the Hebrew carries the idea of ‘hiding’ something, or ‘esteeming’ something. God’s Word must be like a treasure that is worth so much you hide it away in the secretness of the heart. In another instance, Jesus gave two directives to His disciples in dealing with temptation, He said, “Keep watching and praying that you may not come into temptation” (Mark 14:38). Watch and pray! Watch means to be vigilant, or attentive, you are looking out, you are aware, you are anticipating sins attack, praying is showing the dependence on God for help, since unless He moves to bless our effort, all our preparation is in vain. My goal here is not to try and write a tome like Owen’s ‘Mortification of Sin’, which is perhaps one of the finest Christian writings outside of Scripture, but to show you that there is much in Scripture that implies preparation. 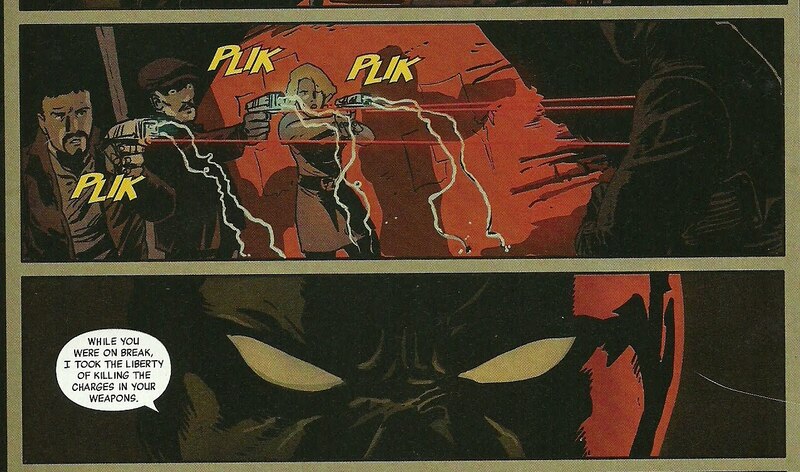 lustful image that entices you with godly hatred and violence unless you to have prepared for that moment. What are you doing now? Is your heart in the Word of God daily? Do you have tactics to deal with various common temptations? Are you in prayer often? If not, then can you honestly say you want victory? Then show it? Even so, in all of these things, and amidst the failure we often face in this body of death, we know we have peace with God through Christ Jesus, and God is able to present us blameless before His thrown with great joy. Take heart Christian soldier, this day the noise of battle, the next the victor’s song. good encouragement, I find that looking to Jesus is my sole means, to have Him as Lord, is to have Him involved in every aspect of my life. Entertaining sin is inviting disaster, so experience has taught me.